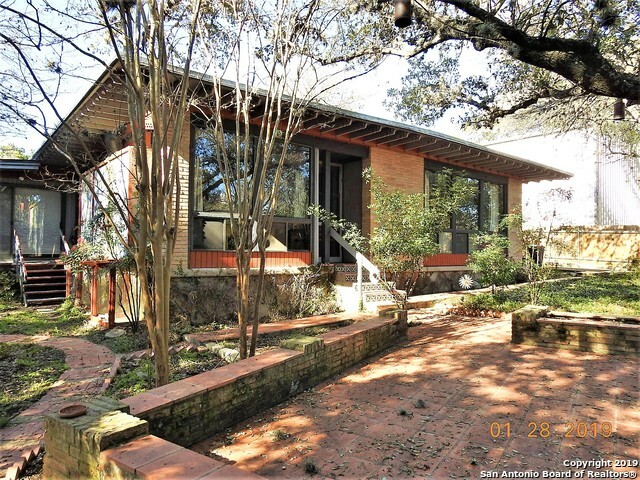 All SHADY OAKS homes currently listed for sale in San Antonio as of 04/22/2019 are shown below. You can change the search criteria at any time by pressing the 'Change Search' button below. 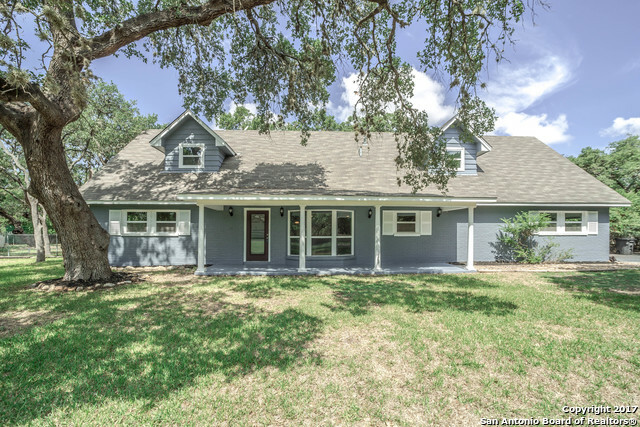 "Located in the sought after Shady Oaks neighborhood, this beautiful home sits on a large park-like 1.34ac lot fenced and gated, perfect for boat and Rv parking. Lots of room for entertaining in the large gourmet kitchen with cypress cabinets, convection ovens, granite counters and built-ins. Take a tour before it's gone!" 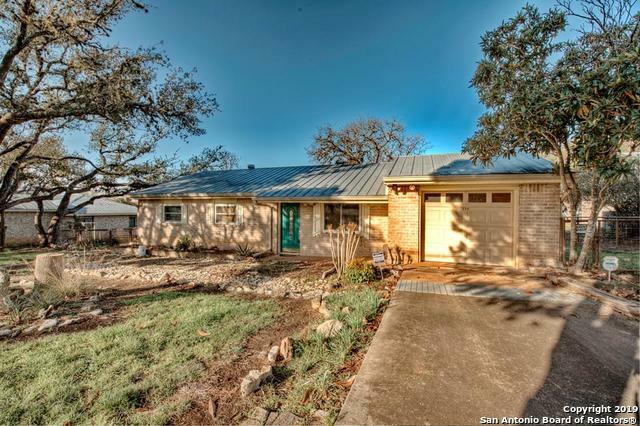 "Beautifully remodeled two Story on 1+ acre lot in Shady Oaks! 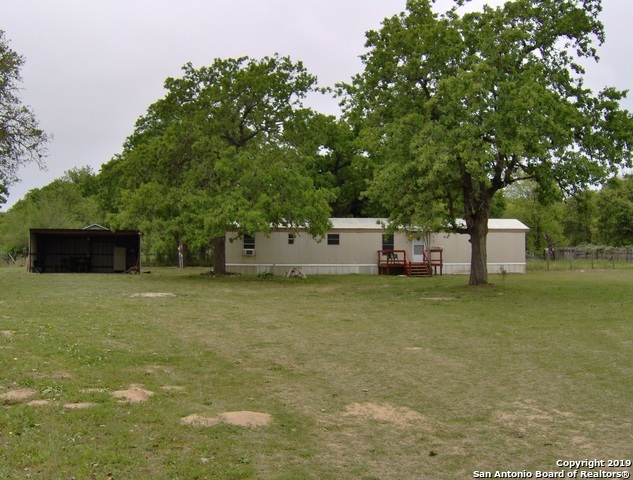 Get the Hill Country feel, just minutes from the city. Open floor plan with high-end finishes, new roof and A/C. Outdoor features include: Pool, recently resurfaced, Outdoor Kitchen, covered patio, additional outside entry off 2nd bedroom to 2nd patio. NO MANDATORY HOA!" "Saltillo tile warmly greets you into this Spanish styled custom home nestled on .47 acre shaded lot. Lots of skylights and large windows bring natural light throughout - Stain glass windows - Three bedrooms & 2 baths - all 9' ceilings - abundant storage rooms - 2 fire places - Two separate A/C's for efficiency. Tiled backyard patio & walkways lead to detached 2 car carport with workroom & workshop. Kitchen recently remodeled with all new Stainless steel appliances, water heater & water softner." "**MAJOR PRICE DROP** Welcome home!!! Rare find in sought after Shady Oaks, this large remodeled home sits on over a quarter of an acre corner lot! With completely new flooring throughout, this is destined to be your next home. The home features 2 living areas, 2 dining areas, an open floor plan, granite counter tops, stainless steel appliances, master bedroom down, sprinkler system, & rv/boat parking. Ring doorbell, security cameras, and 4K tv convey." "Location..Location..Location! 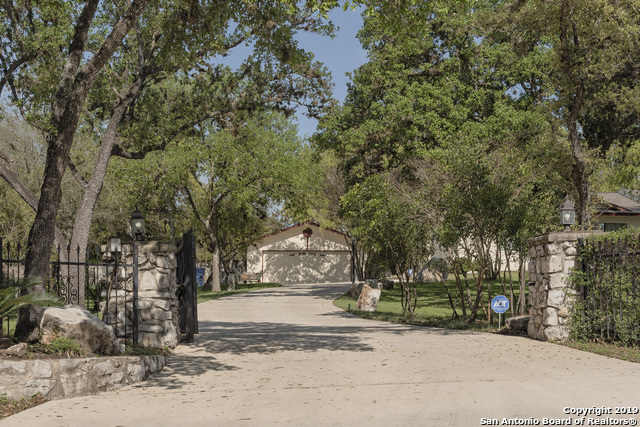 Great Opportunity to live in a Custom Home inside 1604 nestled on a HALF ACRE Serene Lot. Off of Hwy 281 N. across from Hill Country Village--NEISD Schools Coker Elem, Bradley M.S., Churchill H.S. The well designed 2-Story floor plan features: 2 Living/Dining Rooms, Wood Burning Fireplace, Wood Windows/Parquet Flooring. AS IS Estate Sale-the home needs TLC, upgrades & A/C condensing unit to make it your Own! New Electrical Panel, Meter & Breakers completed 4/4/19"
"Beautiful 2.004 acres with 3 bdrm 2 bath single wide. New carpet throughout and new blinds. Nice wood storage bldg w/loft and small metal storage bldg, large carport with elec."